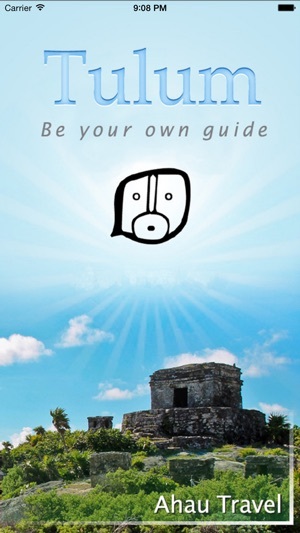 Tulum – Be Your Own Guide GPS locates and navigates you anywhere within the Maya ruins of Tulum in Quintana Roo, Mexico without using any external data. There’s no data usage for your mobile device’s automatic ability to locate satellite based cell signals, so no expensive charges apply for using the app. 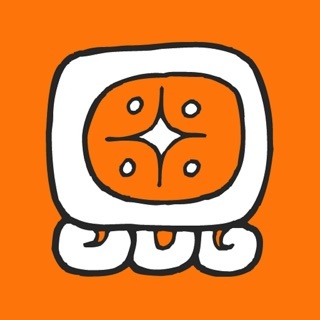 Created by renowned Maya archaeologist Dr. Edwin Barnhart, the Tulum app provides detailed information about virtually every feature of the site. 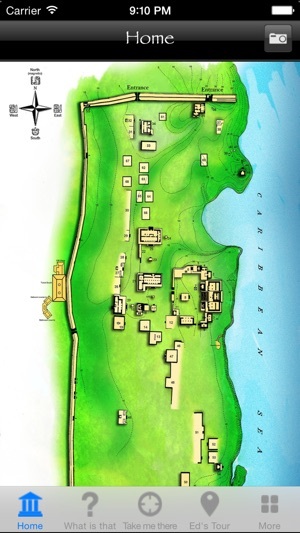 The home page provides an interactive map of Tulum with each and every building clickable to reveal information regarding its construction, excavation history, and what was found inside. The “What Is That” function uses your gps location and allows you to point your mobile device at any structure to learn more about it. 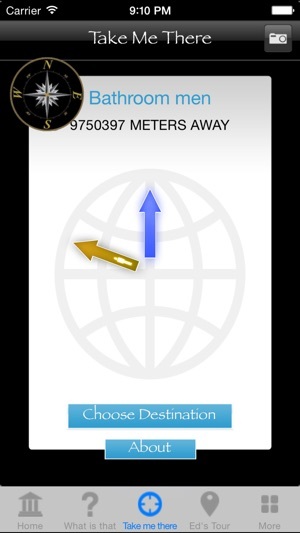 The “Take Me There” function allows you to choose any building at the site and receive guided navigation to its location. The descriptions for each building are available as text and audio files voiced by Dr. Barnhart. 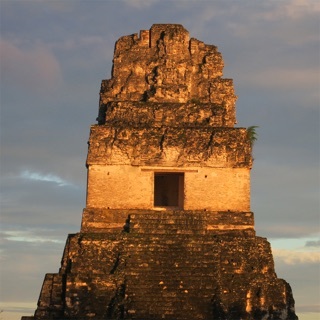 Photos of each structure are included, as well as drawings and photos of the features inside the temples – ones you can’t see because they are barred from tourist access. 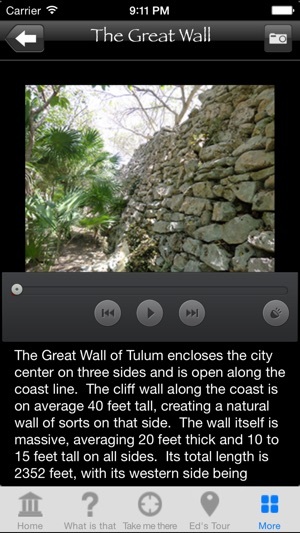 With the Tulum app, you can see the incredible murals that other visitors can’t! 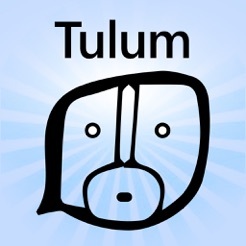 Whether you are planning on visiting Tulum or just want to learn more about the site, the Tulum app is an invaluable tool for anyone who wants to learn more about the ancient city. 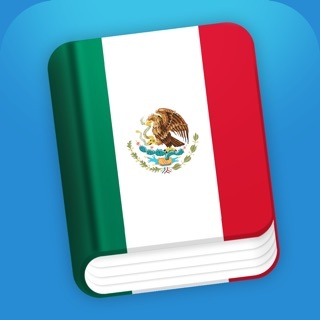 No other source of Tulum information, book or otherwise, is more complete. And thanks to wifi connections at selected restaurants in Tulum visitor’s center, you can download it data charge free right at the entrance to the ruins! You're going to be surprised at how nice Tulum is but also at how little information there is. The information boards are often not there or weather beaten to the point of being unreadable. I found this app and it had 1 bad review but I was desperate so I gave it a whirl. Took a while to download because I was literally AT Tulum but after doing so you pick #1 and it literally guides you there...to the very spot, very reliably. I don't know what the problem was that the previous reviewer had because it worked surprisingly well. When you get there you click the "about" button and it brings up a picture, an audio file and a script with hyperlinks. You don't need a guide if you have the app. If I'm being picky, I would like the "Ed's Guide" option to be a little more Rick Steves-like and walk you through. It's possible, however, that it does and I never figured it out. 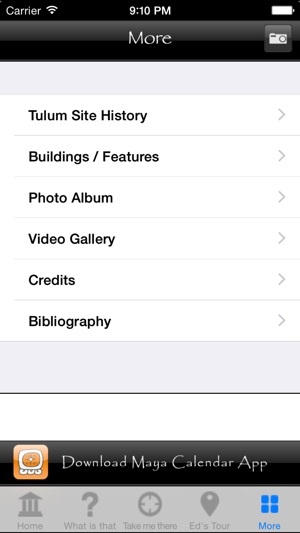 While viewing Talum you definitely need a guide, an app, or a book. Otherwise you are looking at ruins with rich history but no way to get the information. The physical signs at Talum are non-descriptive. 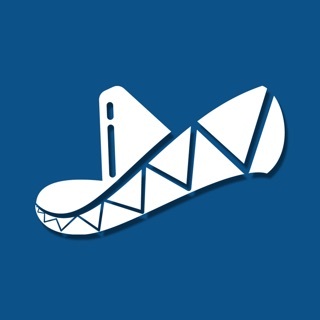 This app has a great map and a great idea where it knows where you are and can give you descriptions of each ruin. You don’t need WiFi for the guided tour which is a cool feature. The app falls short in the level of detail on the text and video. Very basic and not interesting. We found ourselves eaves dropping on the guided tours where they were giving interesting info. We stopped using the app halfway through. This app should incorporate vivid descriptions otherwise it’s not very useful. 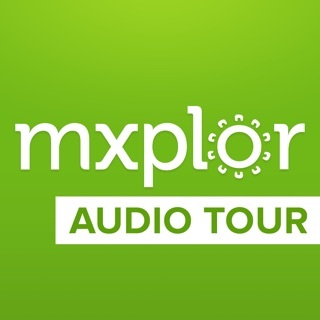 I have had the privilege of using this app at Tulum Ruins and it really enhanced my experience there. I have heard some of the guides give inaccurate information at other sites, so I wanted to see what a real expert had to say, and wow, does this app have a lot of really interesting and real information! Thanks so much for this app!